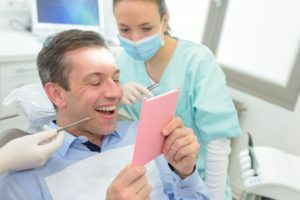 If you are missing one or more teeth, you have likely tried conventional tooth replacement treatments to complete your smile, like a bridge or partial. Although you had high hopes for them to look and feel natural, they do not really mimic your teeth. Now, you can join more than 500,000 people each year who are investing in their quality of life using the next best thing to their real teeth. 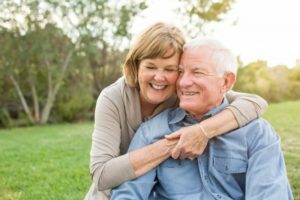 Patients prefer dental implants in Carrollton because they resolve the disadvantages of traditional tooth replacement treatments. If you have dental implants in Carrollton, you may think that your days of worrying about your oral health are over. Well, think again. Although it’s true that implants are not susceptible to decay or other dental disease, your gums’ health is essential to make the implants last for the long term. It’s worth the effort to care for your dental implants to ensure that you can keep chewing, speaking, and smiling with confidence for years to come. When you’re missing teeth, you are at a disadvantage, and some of the activities that may have been taken for granted in the past are now difficult. 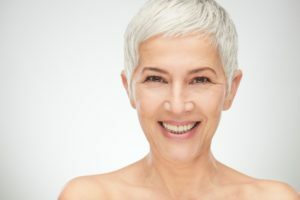 Thankfully, you can replace your teeth and regain the quality of life you once had with dental implants in Carrollton. Read on to learn 5 important facts that verify the effectiveness of this procedure. 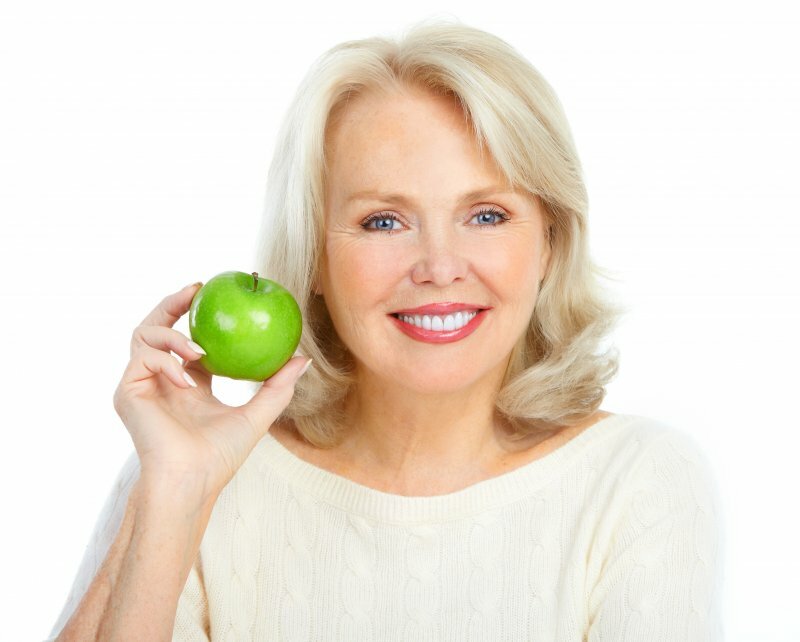 Dental Implants in Carrollton: Will Anyone Know the Difference? Dental implants in Carrollton are an effective solution to many oral health problems, especially missing teeth. Properly placed implants are indistinguishable from healthy natural teeth. This means that implants provide not only significant practical benefits but cosmetic restoration as well. Comments Off on Dental Implants in Carrollton: Will Anyone Know the Difference? 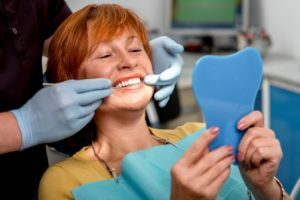 You want to replace your missing teeth, and an implant supported bridge in Carrollton is the best option for you. You don’t know what to expect from the procedure, though. 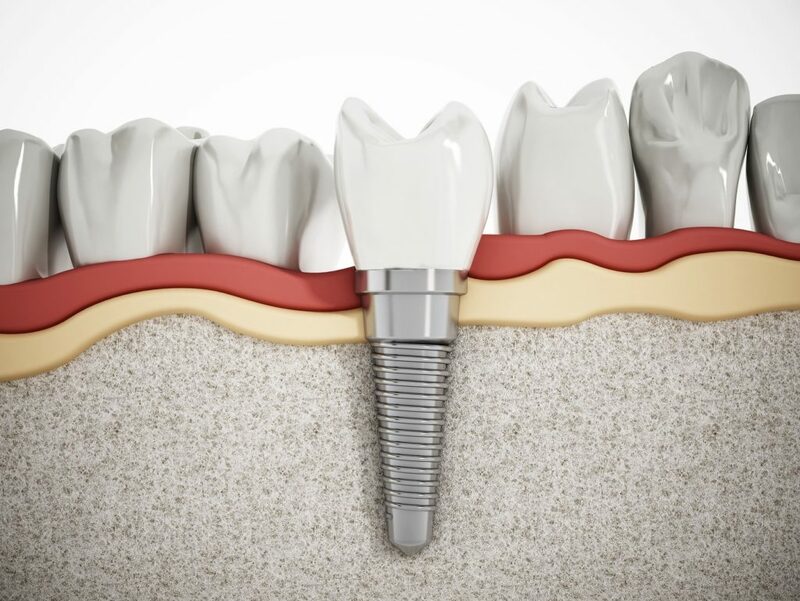 You wonder, “How will it feel and look?” Your implant dentist weighs in to answer that question and provide even more valuable information about the process so you can get on the road to being restored! 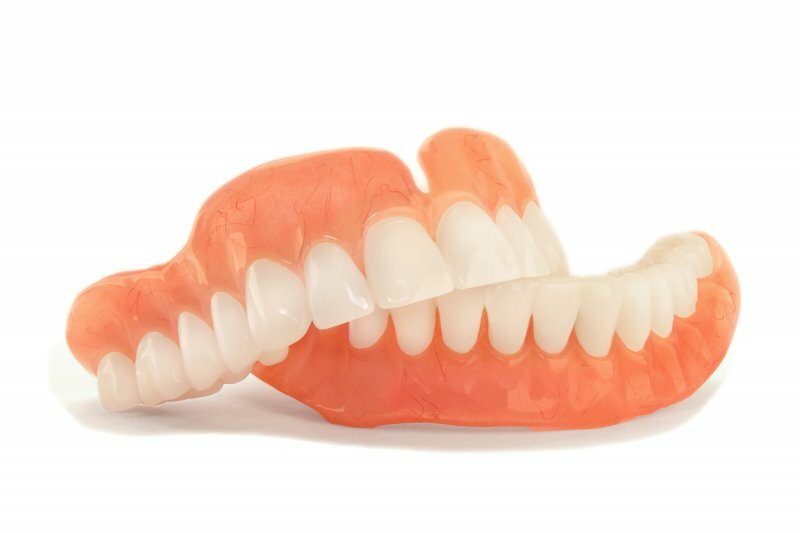 Whether you have traditional dentures in Carrollton or an implant-retained denture, it’s incredibly important that you know the right steps to caring for your investment. Daily oral care and visits to the dentist are required, but when you wake up and feel jaw pain, is your first thought to visit the dentist? 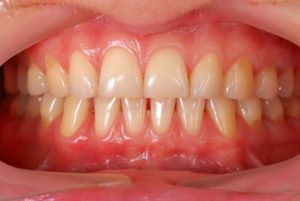 Chronic teeth grinding, also known as bruxism, is often more difficult to detect in those with dentures because they don’t experience tooth sensitivity, a common side effect resulting from enamel erosion. However, just cause you don’t have natural teeth doesn’t mean that your bad habit won’t start to negatively affect your mouth! Your smile portrays your personality and allows you to enjoy good food and speak clearly. When even one tooth is missing, there is difference in the way you look and your quality of life. 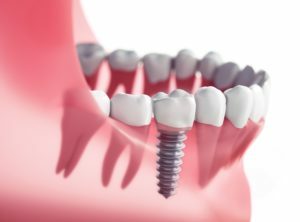 A great way to replace missing teeth is with dental implants in Carrollton. Dental implants closely replicate the construction of natural teeth. There is the implanted post that bonds with bone in your jaw—just like the root of a tooth. Then, there is the restoration that is attached to the implant—the portion above the gum line that everyone sees. That’s the quick summary on dental implants. Continue reading to learn what you can expect the day of surgery and during your recovery. When you flip through a magazine or watch your favorite movie, are you envious of the smiles that you see? Did you know that you can get a celebrity smile with the help of your cosmetic dentist in Carrollton? With porcelain veneers, you can drastically improve the appearance of your teeth in as little as two appointments. The minimally invasive procedure is perfect for correcting a diversity of cosmetic flaws to provide you with long-lasting results. While keeping your teeth in good condition is very important, the gums often don’t get enough attention. Without proper gum health, it doesn’t matter how healthy your teeth are. In order for your teeth to stay in your mouth, your gums need to be maintained, so daily examinations are essential to manage your diet and smile. The next time you start your daily oral care routine, keep an eye out for these five signs that your gums are trying to tell you something. If you have any of them, you’ll want to visit your dentist in Carrollton. 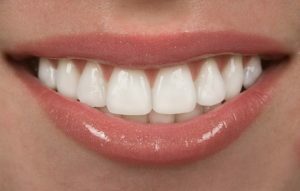 Healthy gums should have a light pink appearance. If they ever appear red, feel sore, or bleed easily, it means that their ability to heal quickly has become compromised. Even if you brush and floss daily, gums can appear this way, usually if you have type 2 diabetes. When saliva is high in glucose, it feeds oral bacteria, causing inflammation, and eventually gum disease. Oral cancer is a very deadly disease that often gets discovered in the late stages. Early detection is the key to successfully treating and surviving the disease, so you’ll want to do monthly self-exams and check for red or white lesions on the gums. Patches or lumps of abnormal tissue can be indicators of oral cancer. Of course, they could also be a simple canker sore or allergic reaction, but you won’t know for sure until you visit your dentist. If you’re gums become puffy or bleed while brushing, you’ll want to take a closer look at the label on your medications. If you’re currently taking medications for high blood pressure, epilepsy, or seizures, be sure to tell your dentist as they may recommend you switch to other medications or double up on your brushing and flossing routine. Visit your dentist to confirm it isn’t gum disease. Anemia occurs when your body isn’t producing enough red blood cells. Gums that appeal paler than usual could be a sign that they are anemic or deficient in nutrients. If your gums are lighter than the healthy pink color we mentioned earlier, you may need to include more B12 and iron in your diet. Furthermore, if you ever have bouts of dizziness, weakness, or fatigue, talk to your doctor. Periodontal (gum) disease is all too common in the United States. If you notice your teeth appearing longer than normal and pockets forming around gums, it’s a sign that gum disease is developing. Gum disease puts you at risk for other more serious diseases, including heart disease, dementia, and low birthweight. Make a trip to your dentist as soon as possible to receive gum therapy and get your oral health back on track. People need to give as much attention to their gums as they do their teeth! If you notice any of these symptoms with no signs of improvement, schedule an appointment with your family dentist in Carrollton today! Dr. Durga Devarakonda started her dental career at a pediatric dental clinic before transitioning to other practices specializing in general and geriatric dentistry. This gives her the unique ability to identify and treat gum disease in patients of all ages. To learn more about her preventive treatments and practice, contact her through her website.